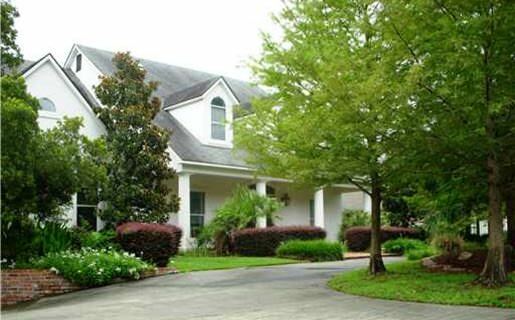 On three-quarters of an acre, this 6,000 square foot, two-story home enjoys golf course and lake views. The residence features four bedrooms, office, game room, gourmet kitchen, and basement with wine cellar. The swimming pool includes an outdoor grilling area.